Are you looking to find a charity to help someone or something in need? What about looking for something fun to do on a Saturday night? If so, you’re in luck. This year will mark the fourth annual Cinco de Meow fundraiser, hosted by the two cat rescues Lucky Paws and Tails from the City. The groups teamed up four years ago to raise money to help the cats in their care. The event creation was led by Leah Kubiak. 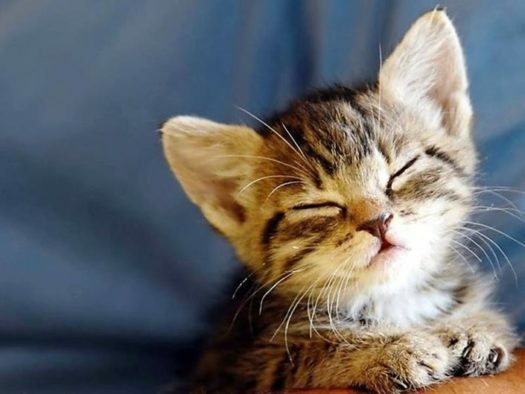 Tails from the City is able to rescue and adopt over 500 cats and kittens a year, with Lucky Paws rescuing around 300 cats and kittens per year. They both offer care for feral cat groups throughout the west side and the Flats. This event will take place at Lakewood’s Around the Corner, located at 18616 Detroit Avenue, on May 4 from five to nine p.m. Around the Corner is famous in Lakewood for hosting all sorts of community fundraisers and events. The Cinco de Meow fundraiser will include a taco bar, raffle baskets, a limited edition T-shirt, a chance to meet the Internet famous cat, Lil Bub, a 50/50 raffle, and a $1,000 Visa gift card. There will also be giveaway items. Just last year, over 400 people attended the event, and together raised almost $23,000. The money raised goes to grass-roots and volunteer-run organizations and will help more than 800 cats and kittens receive the food, shelter, foster care, medical care, and rehab that they need.